Summer is finally here! And with it come warm, sunny days and the joys of gardening. At Promutuel Insurance, our agricultural roots run deep and our green thumbs start tingling every time summer rolls around. That’s why we’ve decided to explore one of our favourite subjects—garden herbs. We’ve put together a series of four simple yet inspiring articles on herbs to give you some great ideas for your herb gardens, from planting tips to food pairings. So without further ado, here’s the first article. Happy reading! There are so many different kinds of herbs out there, but here are the five we like to grow at home rather than get from the grocery store. 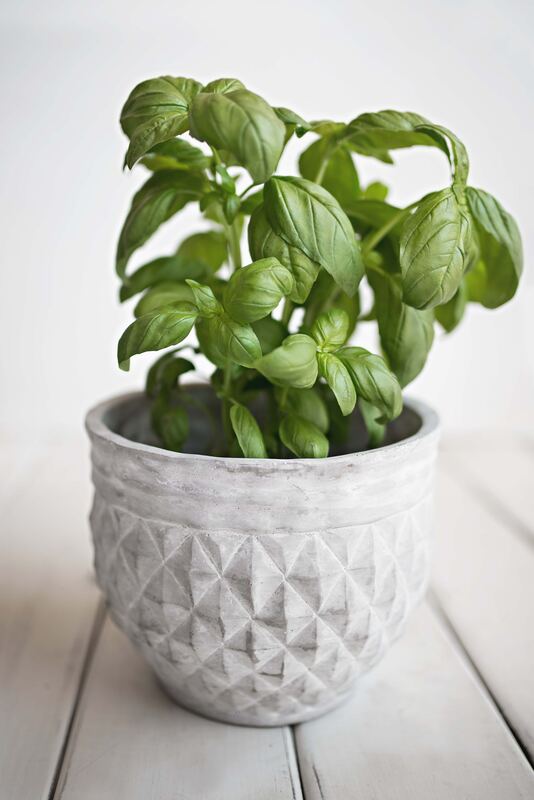 Basil just smells great—it freshens up the kitchen and enhances any dish. It’s by far our favourite of the classic herbs. 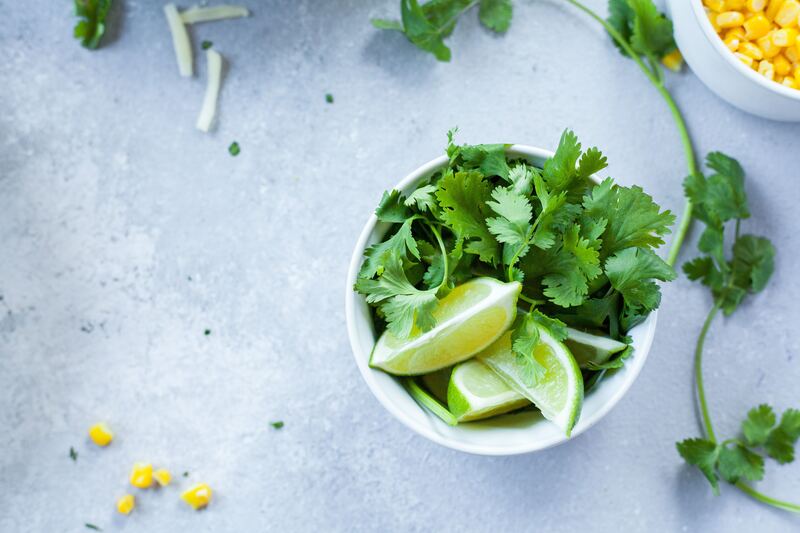 Cilantro is known for its strong flavour that can easily overpower a dish. But used right, it will make your meals sing. 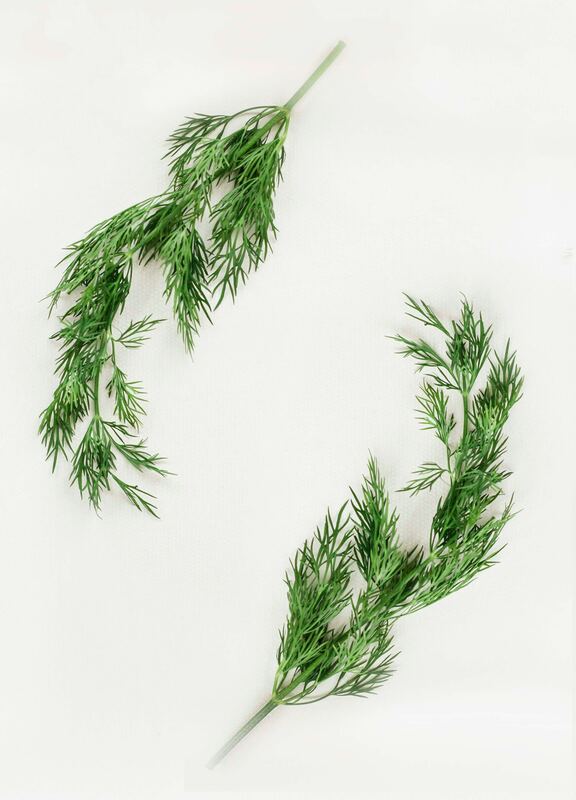 Dill is a versatile herb with a fragrant aroma that can be used from tip to toe—its seeds, leaves, and even its flowers are edible. Lots of people love mint. 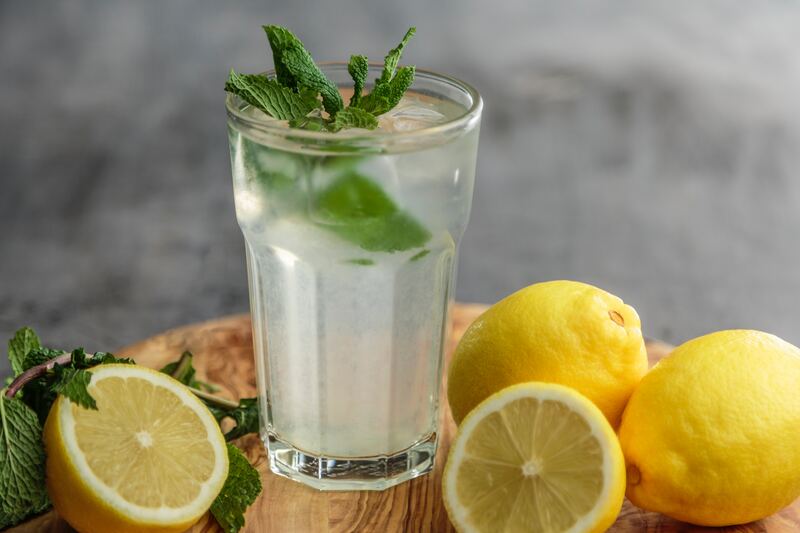 This herb is the perfect thing to freshen up a meal or add to a cocktail on a hot summer day! Oregano is used extensively in Mediterranean dishes. Enjoy it fresh or use it dry (or frozen) to liven up your winter meals. So there you have it—the five herbs we simply can’t do without. Of course, you can round out this selection with your choice of other delicious favourites, such as rosemary, thyme, parsley, and chives. 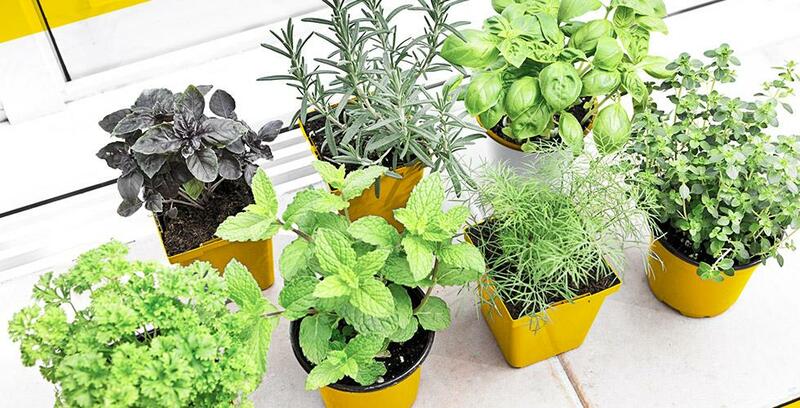 After all, the great thing about an herb garden is you can grow a variety of flavourful plants. Stay tuned for our second article on herbs, “ 5 Key Steps to Growing Amazing Herbs,”coming soon!